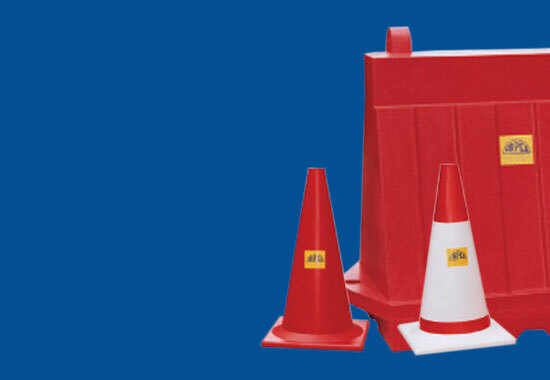 Sate of the Art Monoque Diagonal Design for Maximum Strength. 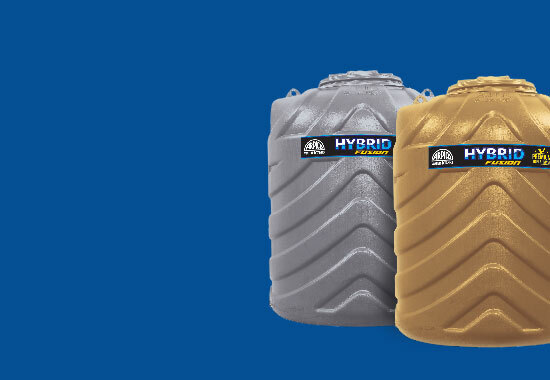 Sealed Type Screw Lid Protects Against Insects and Dirt Contaminating water. Stregthened Shoulder Lugs for Easy Lifting and Anchoring. Widest Opening and Strong Base Make Cleaning Easy. Inner White layer Determines Frehness and Prity of Water. 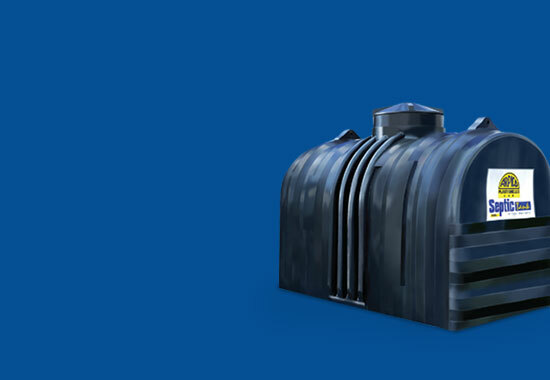 Aerodyamic Design Withstands Strong Winds and Keeps Water Cool. 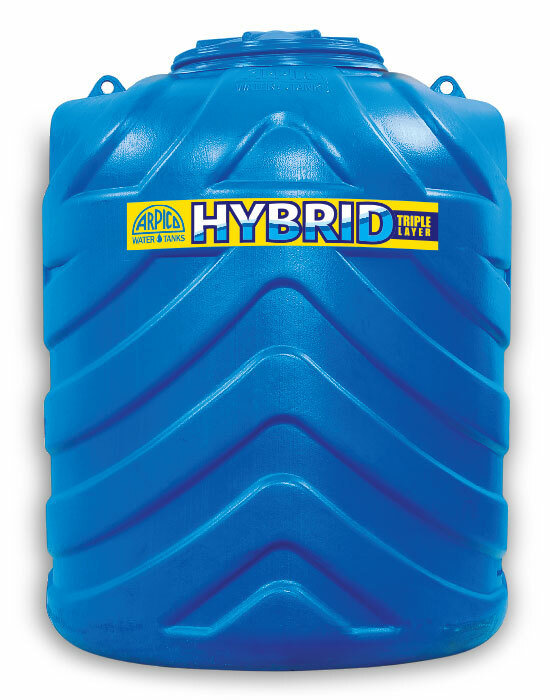 Arpico Hybrid's function oriented features include a state of the art monocoque diagonal design for maximum strength. 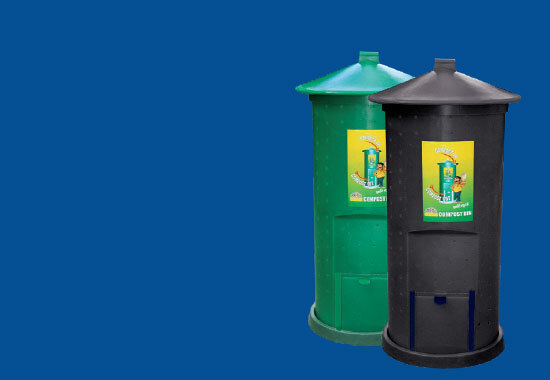 Redefined to include an innerscrew lid, this tank ensures the prevention of any insects and germs getting inside the tank. 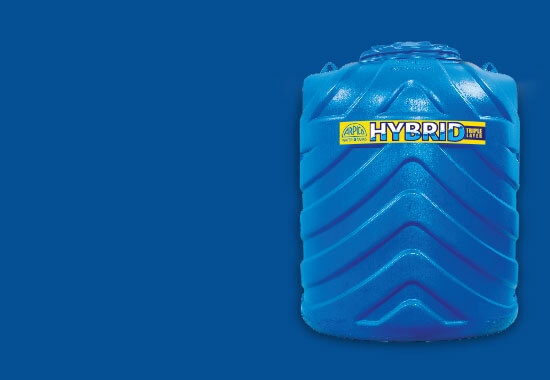 Traditional concrete septic tanks can be worrisome and require frequent maintenance. 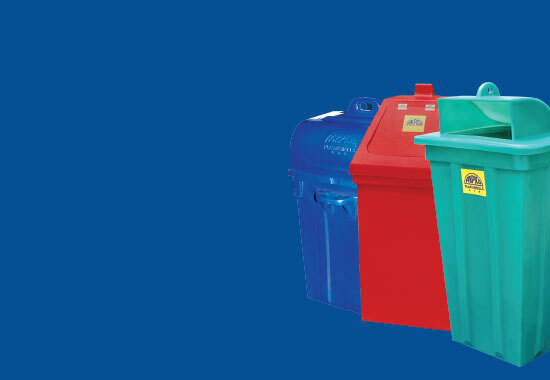 We manufacture various type of outdoor garbage bins wich is heavy duty and UV stabilized. 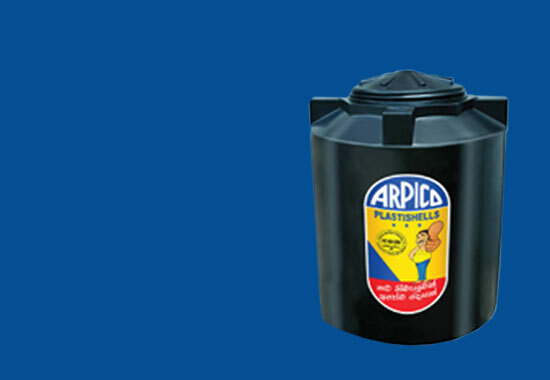 ARPICO introduces another first in Sri Lanka: an easy-to-use bin that converts your household garbage to compost. 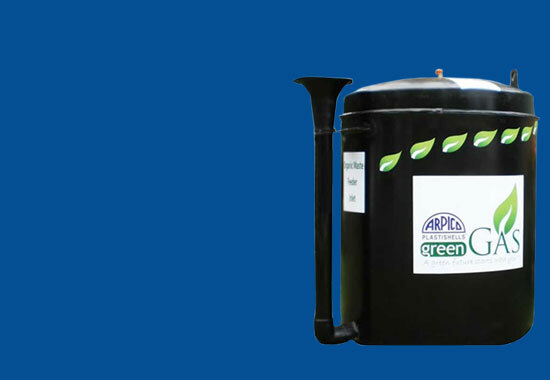 Arpico Green Gas Unit is a waste management unit, which is a total solution for your organic waste. Richard Pieris and Co. PLC is one of the largest and most successful diversified business conglomerates based in Sri Lanka. Being one of the oldest companies with a 86 year old history, it is also is one of the largest employment provider in the private sector in the country.